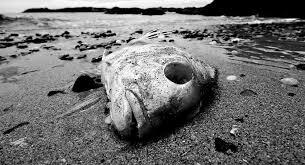 Nothing is left in the dead zone. It comes creeping upon me, the dead zone. To create a dead zone in my soul. Dead zone in my soul. Where innocence used to be. Even bare feeling is almost dead. The dead zone does not just belong to me. It is part of our very nature. To maximize a small person’s pain. That is what finally caused my dead zone. As it always has been through history. In the name of dominance. And brought more and more pain. The small person had no chance. A cipher in history, one among the many dead. And yet still powerlessly entertain the bloody crowd with his pain? It just ratcheted up a very small degree. And history—thank God—has a long long memory.